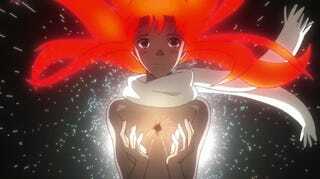 Diebuster is now my favorite mecha, because lesbians. But seriously, the ending is really sweet and heartwarming and I loved it. I highly recommend it.